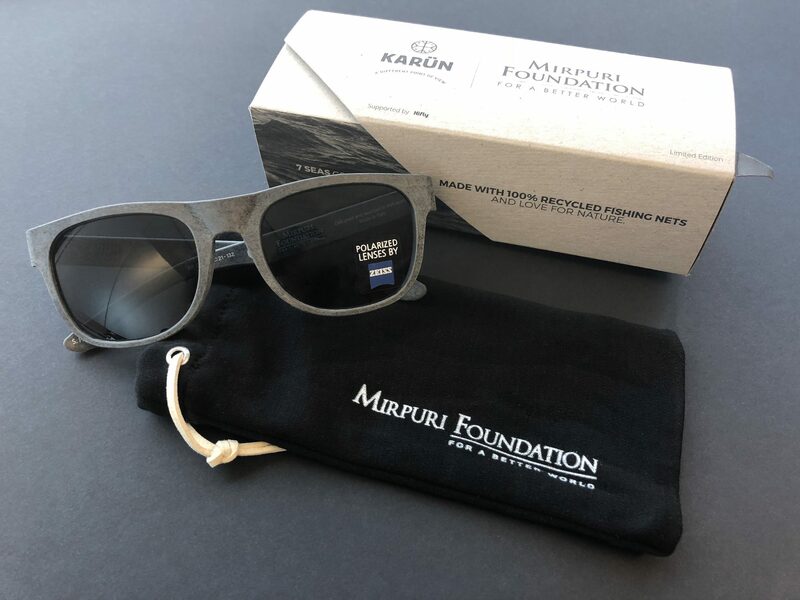 The Mirpuri Foundation has partnered with Karün to launch a limited edition of the brand’s sunglasses made from 100% recycled fishing nets. This collaboration arose from a mutual desire to have a positive impact on the planet. The Mirpuri Foundation has been raising awareness for the consequences of ocean contamination by plastic pollution and promoting change throughout its initiatives. Just like the Foundation, Karün is also challenging the world to take a new point of view on life. “Our collaboration with the Mirpuri Foundation is a symbol of the greater impact we can all have in the world if we start working together. No matter where you come from or how big or small we are, we can all contribute to changing the point of view of who we are in this world: we are all nature, and as long as we are conscious of it, our decisions must be made accordingly, especially in the way we do business”, said Thomas Kimber, founder of Karün. 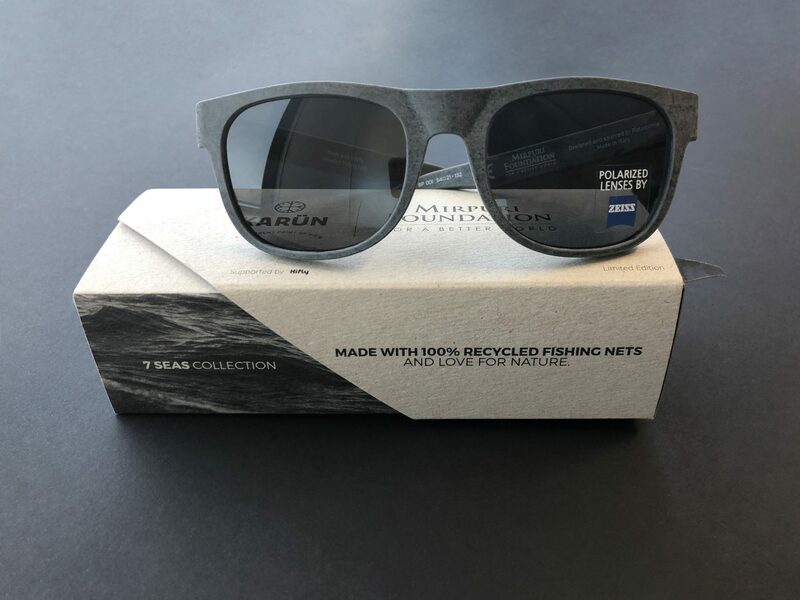 Originating in Patagonia, Chile, Karün takes its inspiration from nature and creates sunglasses from reclaimed, upcycled materials. 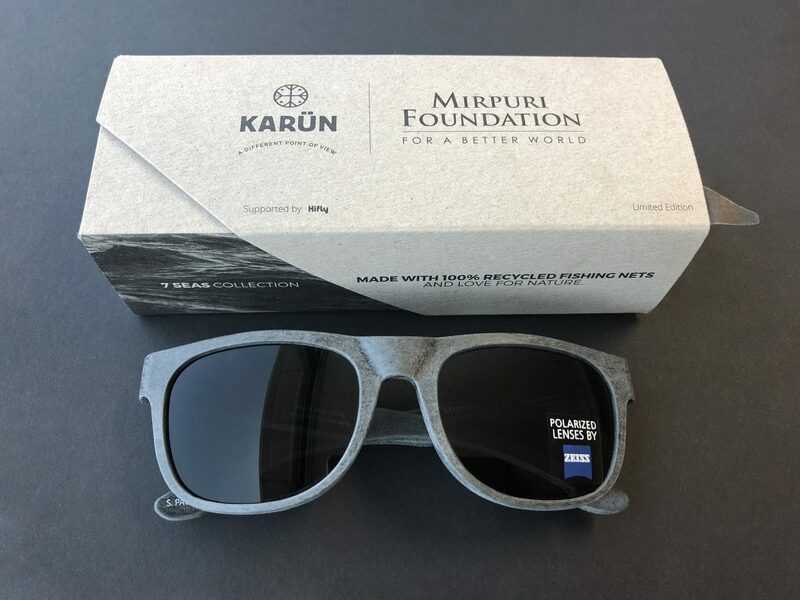 The Mirpuri Foundation Limited Edition is made by reusing old fishing nets that were then turned into high quality eyewear, but wood and old jeans are also used by the brand as sourcing materials. This new production process changes the perspective on the way waste is managed, while at the same time reducing the amount of contaminating plastics entering our oceans. More than making sustainable products, Karün is committed to changing the way businesses operate by implementing a circular and regenerative model while maintaining high quality standards. 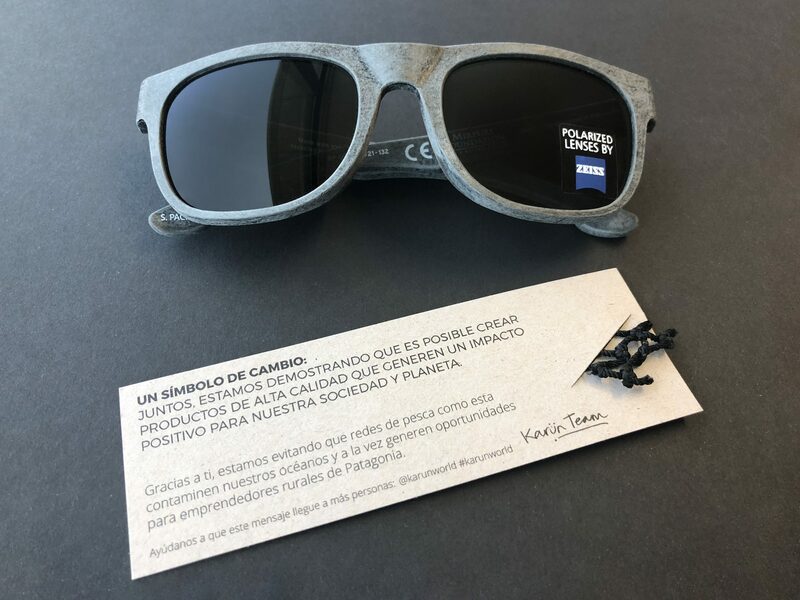 It is grounded on a social empowerment philosophy, as different forms of waste can become economic opportunities for entrepreneurs in Patagonia who then sell the raw materials they collect, such as old fishing nets, to Karün for reuse. The Mirpuri Foundation partnered with the brand in order to not only amplify its cause of fighting plastic pollution, but also to show that businesses can be profitable while being socially and environmentally responsible. Every minute, the equivalent of a garbage truck is dumped into the ocean and if we do not act now, by 2050 there will be more plastic than fish in the ocean. Innovation and original ways of thinking are the keys for a better world.